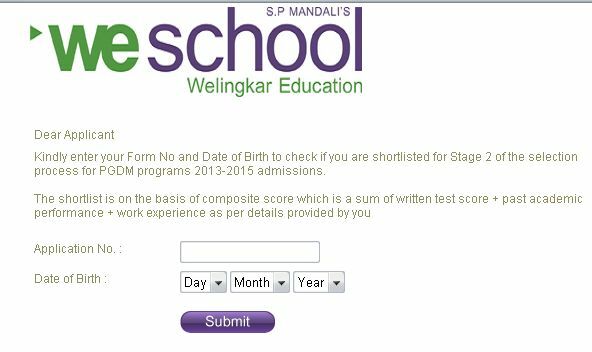 Result page will open where have to enter application Number and DOB and then have to click on submit button. The Welingkar Institute offers Diploma and Certificate Courses in Management for students pursuing graduation. 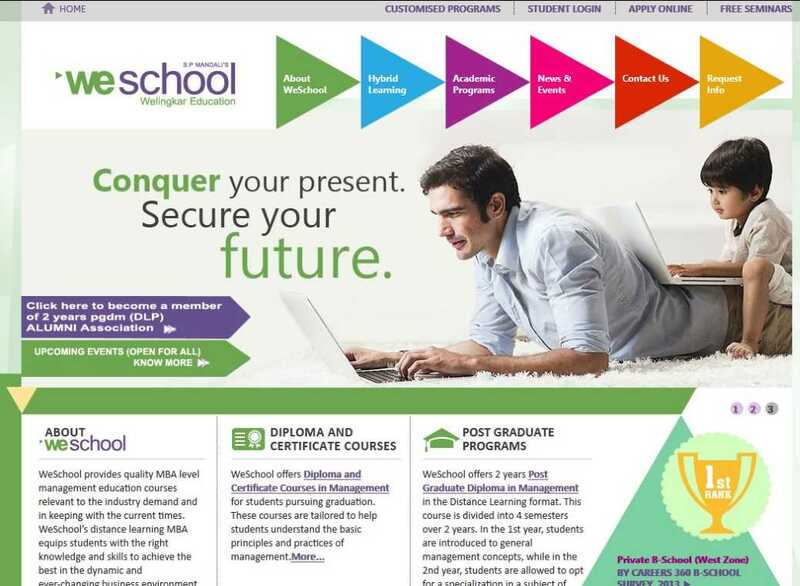 When you will visit at the above the link you will find the result of the 1 YR / 6 MTHS DIPLOMA PROGRAMS July 2014 Exam. For download the result you should need to select the Admission No from the drop down list and enter the password. After that click on the login option. You will find your result.